“First Avenue Tokyo Station” is a commercial facility directly connected to Tokyo Station, Yaesu exit. 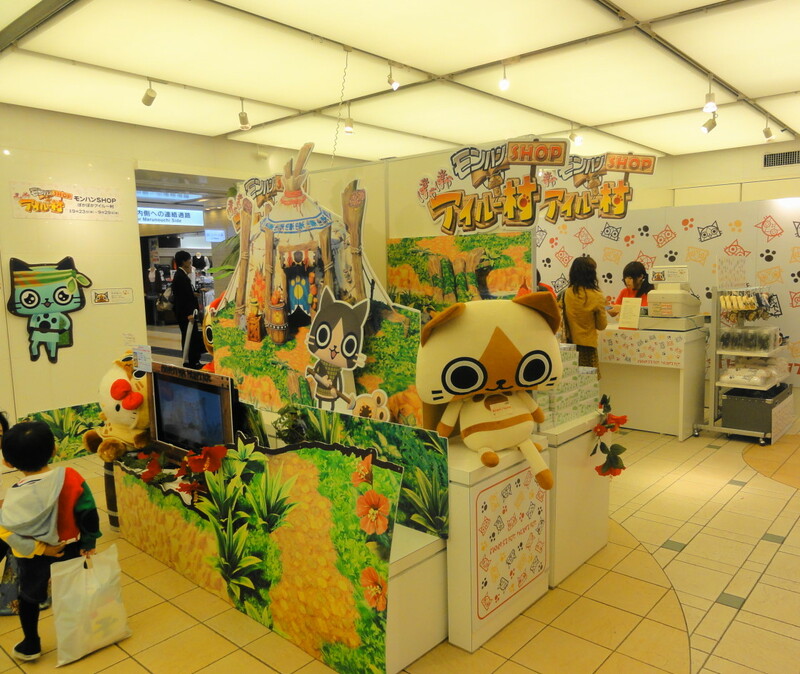 It consists of 4 areas: “Tokyo Character Street”, “Tokyo Okashi Land”, “Tokyo Ramen Street” and “TOKYO Me +”. It’s a fascinating shop that children can enjoy, as well as moms, dads, grandparents and grandmas. Among them, the most popular area for children is “Tokyo Character Street”. 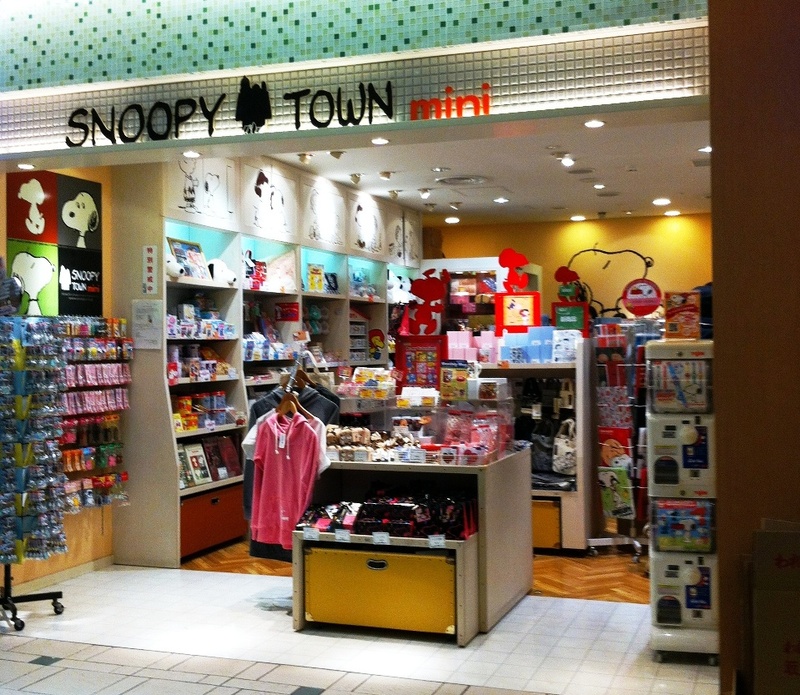 Popular characters such as “Hello Kitty”, “Ultraman”, “Rilakkuma”, “Miffy”, “Snoopy” etc. Besides that, popular characters are gathered that can not be introduced here. Also, shops of “Tomica” and “Plarail” are popular, and there are also goods limited to Tokyo Station, which fans are happy. Original goods are also on sale from each TV station and “Shochiku Kabuki Goods Shop” that can enjoy not only children but also adults. 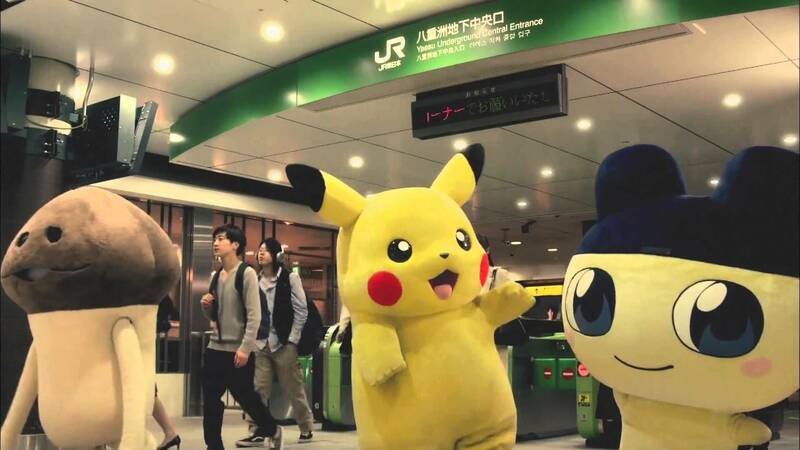 Other stores, such as “JUMP SHOP” “Pokemon Store”, 26 specialty shops of Japanese anime and characters opened. In “JUMP SHOP”, there are goods sales of “ONE PIECE” and “NARUTO” popular both in Japan and abroad. 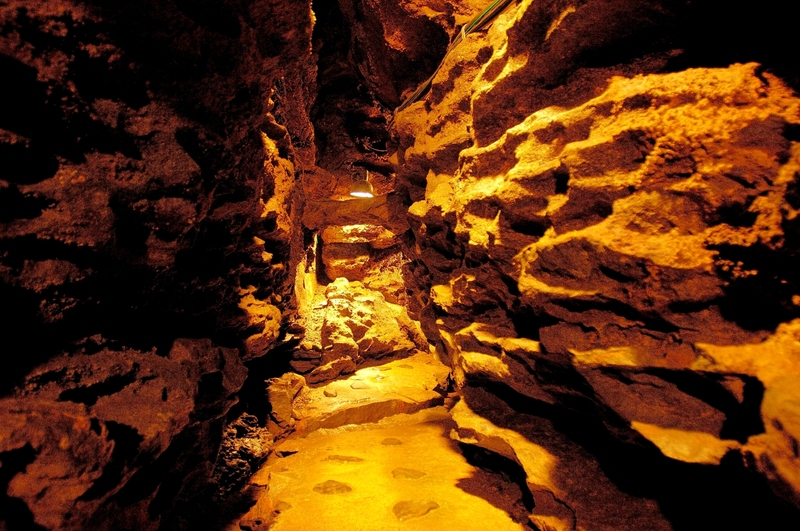 Popular characters in Japan are all through, so it is a recommended spot for anime fans, as well as overseas tourists. 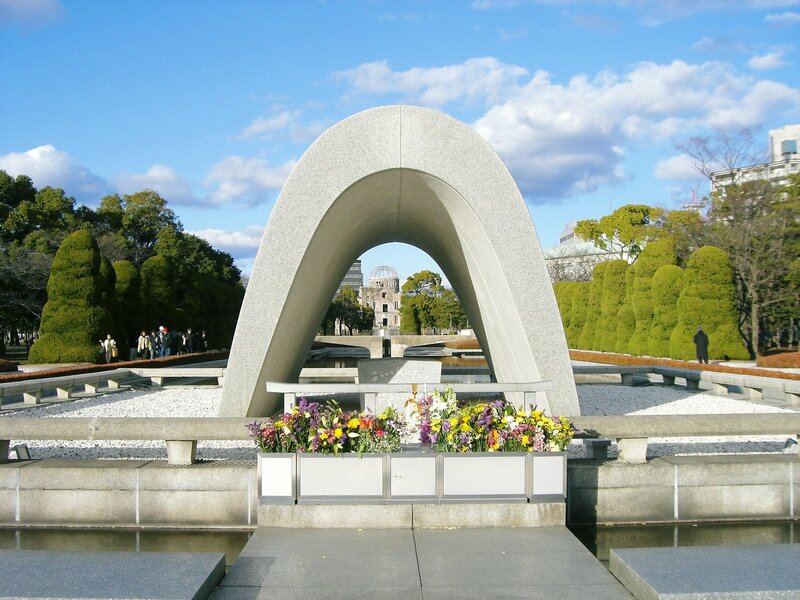 Please find your favorite goods for sightseeing memorial. The shops of the popular characters and the official shops of the TV station gather here. Those are located on the “First Avenue of Tokyo Station” near the Yaesu ticket gate of the Tokyo station. The street, which likened to an avenue, lined with 26 stores. 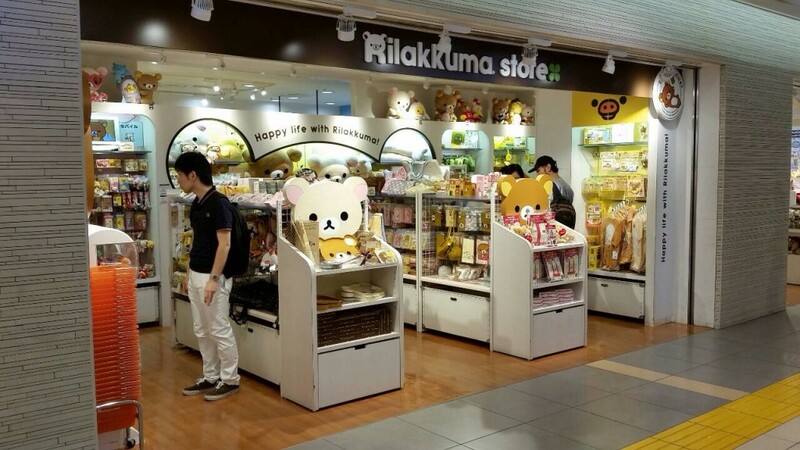 There are many shops of the extreme popularity character like “Rilakkuma”, “Pokemon”, “Hello Kitty”, “Snoopy”, “Mumin”, and the very popular shops among especially little boy like “Plarail” (toy trains) and “Tomica” (miniature cars). “Precure” and “Aikatsu!” that a girl brightens their eyes line up, too. Furthermore, the official shops of each TV station gather, too. 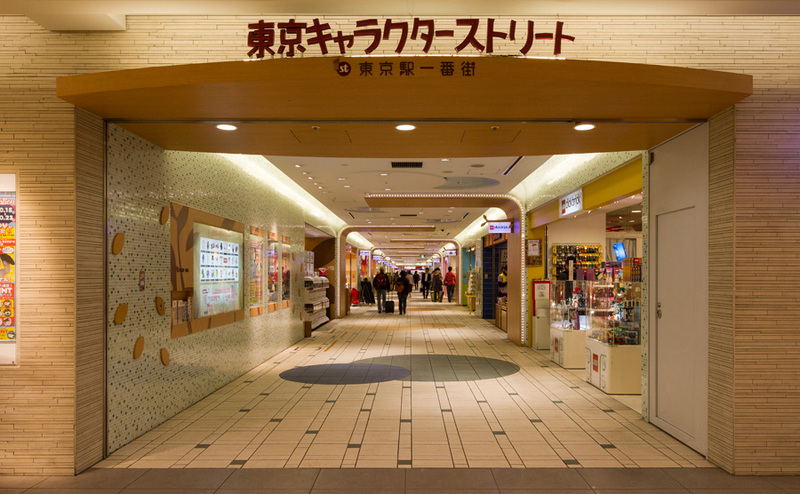 You can enjoy the shopping as the TV program goods and fancy goods that will make a perfect souvenir. 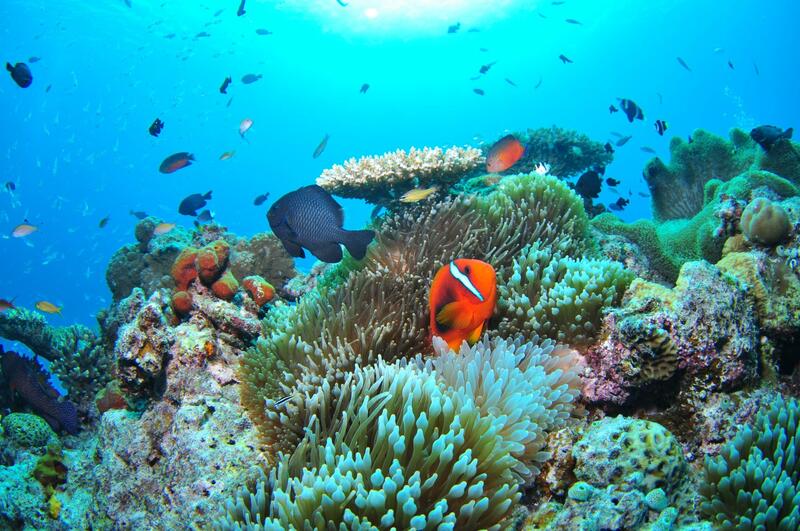 More than 2 million people visit this new popular sightseeing spot in Tokyo area annually. Each store is not big, but may not get tired because you can see many shops in a short time. Here is character heaven for not only children, but also the men who purchase good old hero goods, and the women for healing.